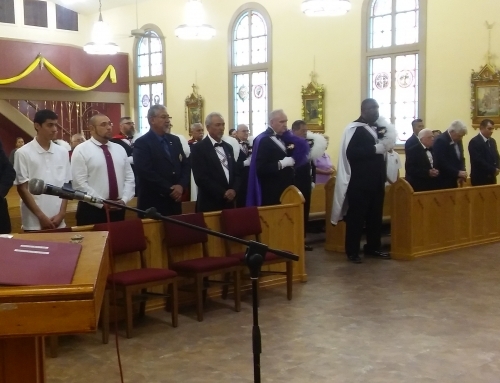 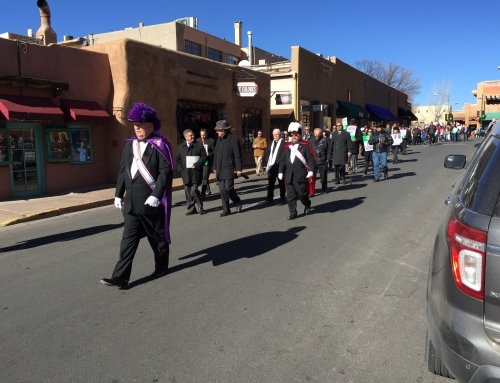 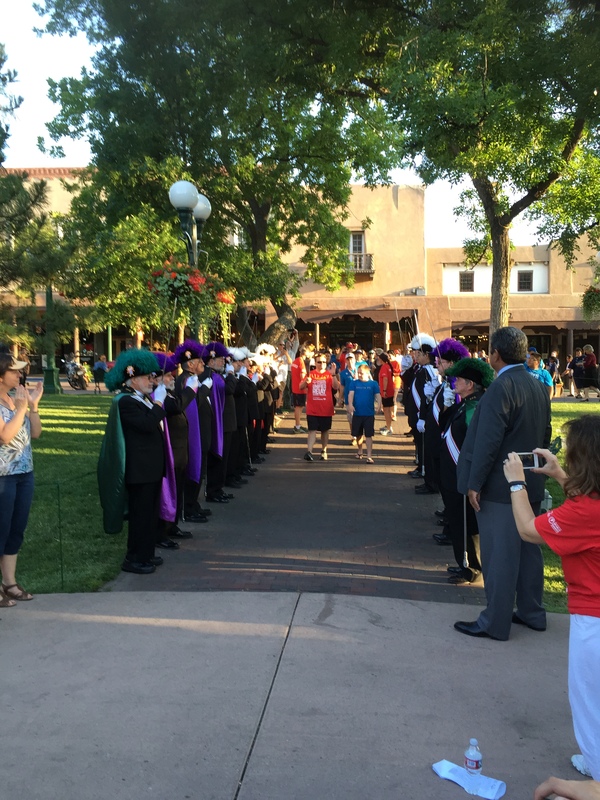 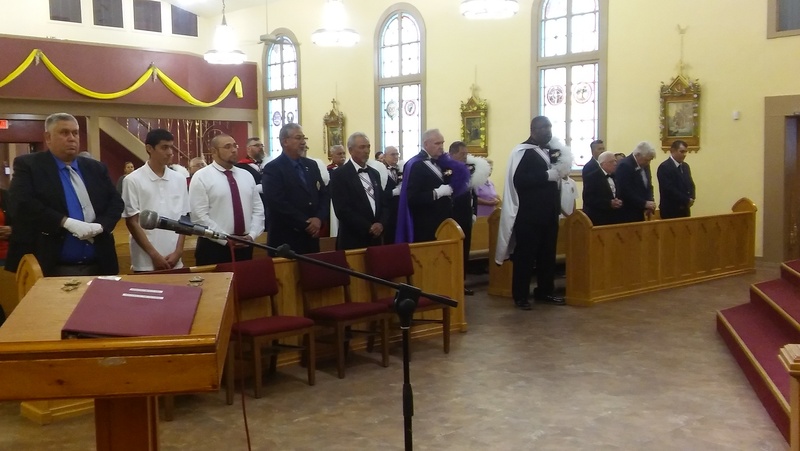 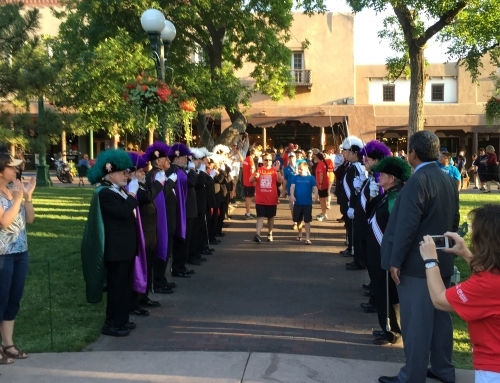 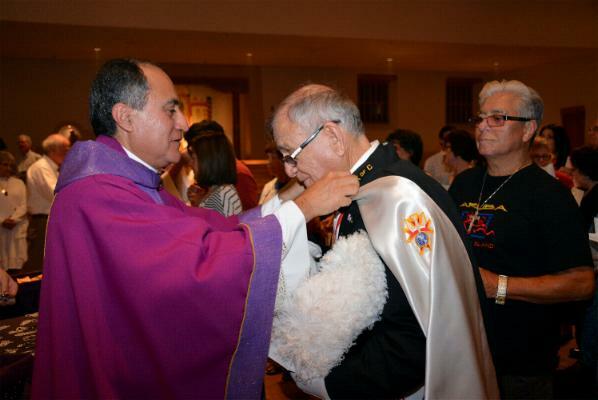 On September 15th, a Mass against Violence and Terrorism was held at Santa Maria de la Paz in Santa Fe, NM. 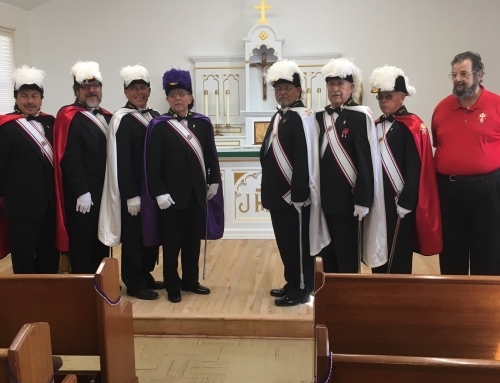 Knights from Council 10517 and Assembly 685 played a major role in this special mass, which will take place again next year. 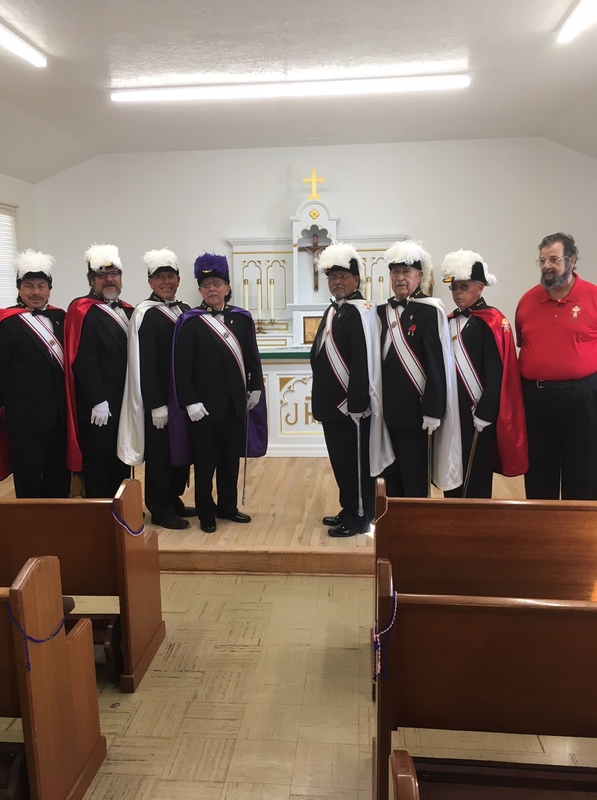 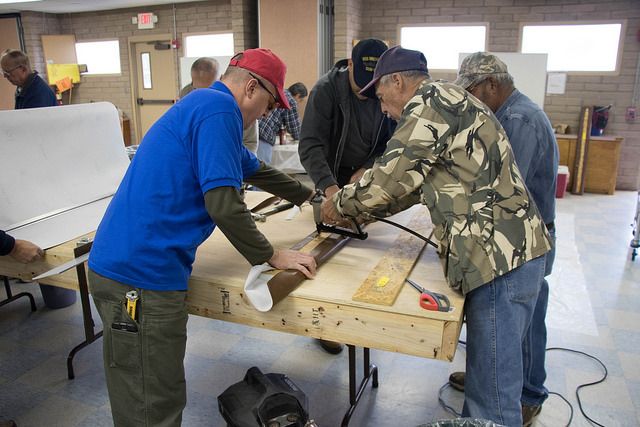 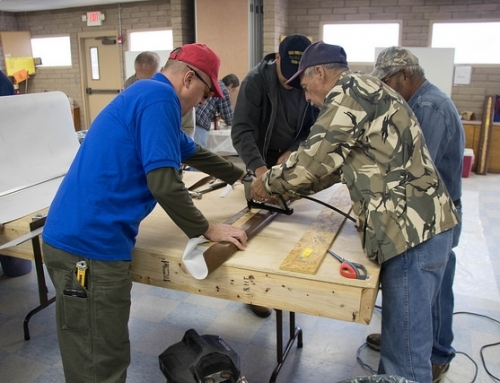 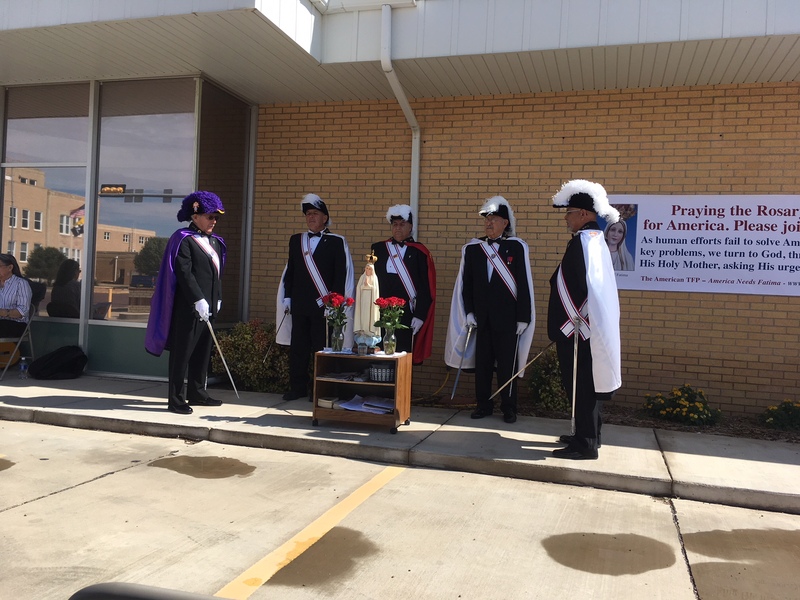 Several hundred people attended this event along with Los Hermamos Crusados and los Hermanos de la Fraternindad Piadosa de Nuestro Padre Jesus Nazareno (Los Penitentes).